Do you have your Brewers tickets for opening day? The game is two months away, and Brewers are already excited. On April 1, the Brewers will take on the Colorado Rockies at Miller Park. That's a day game, with the first pitch schedule for 1:10 pm. The Brewers and Rockies are set for a three game series. Following that, Milwaukee stays at home for another three game series. The Arizona Diamondbacks will be the Brewers second opponent of the 2013 season. For those of you who love to follow the Brewers down to Maryvale, Ticket King has tickets for all spring training games. Those games start in just a few weeks. 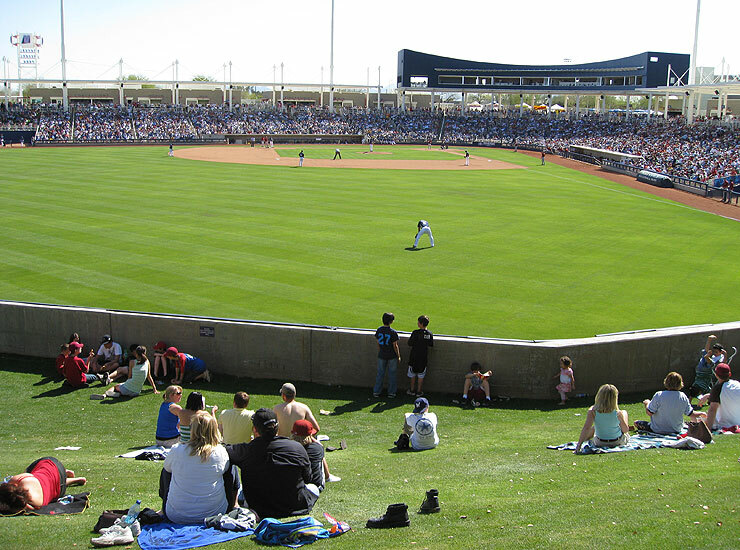 Their first home game at Maryvale will be on Feb 23, when they take on the Oakland Athletics. The team will play their first three games at home before they take a short trip over to Goodyear Arizona to play the Cincinnati Reds. While some teams have their spring training in Florida or Texas, the Brewers will stay in the sunny state of Arizona the entire time. They have games scheduled for Tempe, Peoria, Phoenix, and Scottsdale, on top of the previous games already mentioned. They will play the following teams during spring training: Chicago White Sox, Cubs, San Diego Padres, Colorado Rockies, Reds, Dodgers, Angels, and Indians.